Avril has extensive experience in the handling and oversight of litigation against public authorities and institutional clients. She is also an experienced trial and appellate advocate. Avril obtained her law degree from the University of Toronto and was called to the Ontario Bar in 2000. 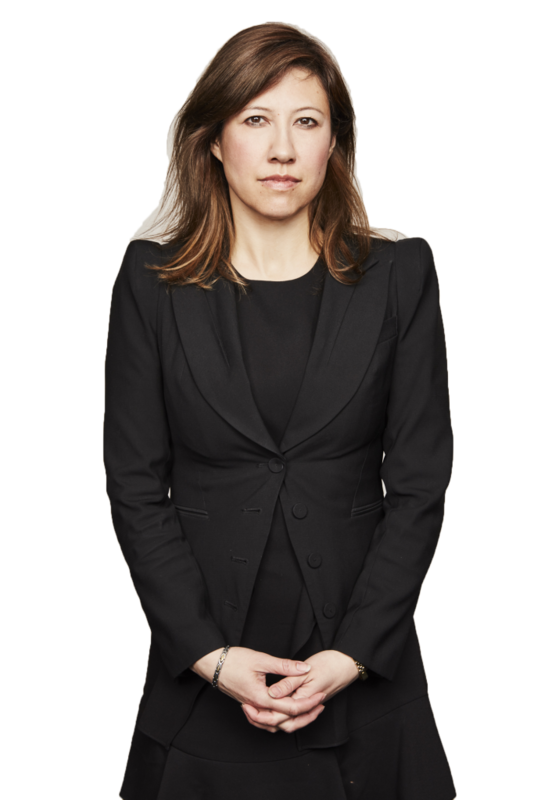 She regularly writes and lectures on emerging legal and risk management issues and is active in industry groups that are relevant to the interests of her clients. “When Discussing Interests, Costs and Disbursements, What can be Claimed, What is Reasonable and What is Negotiable?”, Ontario Bar Association Institute Insurance Law Program: You’ve Got a Great Case: Now Settle it!, 2019. “Municipalities and the Opioid Crisis”, International Municipal Lawyers Association Annual Conference, 2018 (co-author with Matt Brown). "Legal Ramifications of the Increased Use of Drone Technology," Canadian Institute Provincial/Municipal Liability Conference, 2017 (co-author with Magdalena Fish). "Additional Insured Coverage and Indemnity Agreements," Canadian Defence Lawyers Insurance Coverage Foundations & Fundamentals Conference, 2016. "Duty to Defend Update," Society of Public Insurance Administrators of Ontario (SPIAO), 2016 (co-presenter with S. Taylor and B. Cox). “Recent Developments in Municipal Liability,” Commons Institute Municipal Law Primers and Practice conference, 2014, 2015 and 2016. “Current Law on Road and Sidewalk Repair and Minimum Maintenance Standards,” Osgoode Professional Development Provincial and Municipal Government Liability and Litigation Conference, 2011 and 2014. "New Developments in Municipal Liability,” Osgoode Professional Development Personal Injury Law and Practice Conference, 2011, 2012 and 2013. “Hot New Torts Affecting Public Authorities,” Risk and Insurance Management Society of Canada Conference, 2007 (co-author with D. Boghosian). “Litigation Against the Police, Prosecutors and Correctional Officers,” Litigation Against the Crown Conference, Canadian Institute, 2007 (co-author with D. Boghosian). “Municipal Liability for Flooding and Sewer Backups,” Osgoode Professional Development Reducing the Risks of Municipal Liability Conference, 2007. “Property Rights and the Power of Eminent Domain in Canada: A Canadian Perspective on the Kelo Decision,” International Municipal Lawyers Association Annual Conference, 2006. “Police Liability for Negligent Investigation,” Department of Justice Canada/Ontario Ministry of the Attorney General Joint Programme on Crown Liability, 2006 (co-author with D. Boghosian). “Police Liability for Negligent Investigation,” Police Association of Ontario Annual Labour Conference, 2006 (co-author with D. Boghosian). “Recent Developments in the Law of Police Liability,” Provincial/Municipal Liability Conference, Canadian Institute, 2006 (co-author with D. Boghosian). “Georgian Glen Developments v. Barrie: Misfeasance in Public Office and the Municipal Planning Process,” Municipal Liability Risk Management Newsletter, 2006. “Feminists and the Courts: Measuring Success in Interest Group Litigation”, Canadian Journal of Political Science, 2001 (co-author with F.L. Morton).